In the place of most artists claiming influences like Shellac and Miles Davies stands a dull rock band. It seems the majority of would-be arena fillers tragically overlook the difference between ‘listening to at home’ and ‘being influenced by’. But hey, name-dropping's cool, right? 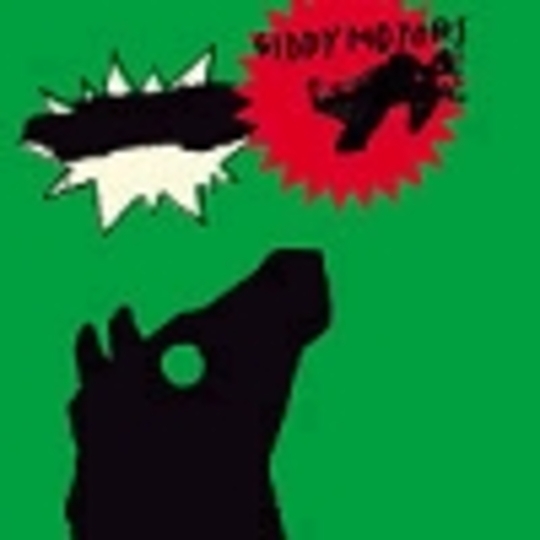 Giddy Motors on the other hand have brutal precision, pure rock clunks and a subconscious filled with mentalist jazz. Hence they sandblast like a metal band who actually have listened to the excessive quantities of brass-led structure challengers and Steve Albini records (surprise! Albini recorded ‘Magmanic’ and the album of its origin, ‘Make It Pop’). And this is by no means a bad thing. The frantic death-jazz-noise is summed up neatly by this single’s title, and as ‘Magmanic’ threatens to elope without a full quota of marbles, images of The Jesus Lizard fronted by The Streets emerge. Although singer/guitarist Gaverick de Vis doesn’t sound as if he should chirp like a Cockney, he can certainly holler with cathartic power. And while it would be easy to dismiss pretenders to such mighty thrones, an overbearing auspiciousness suggests Giddy Motors could yet become kings in their field.